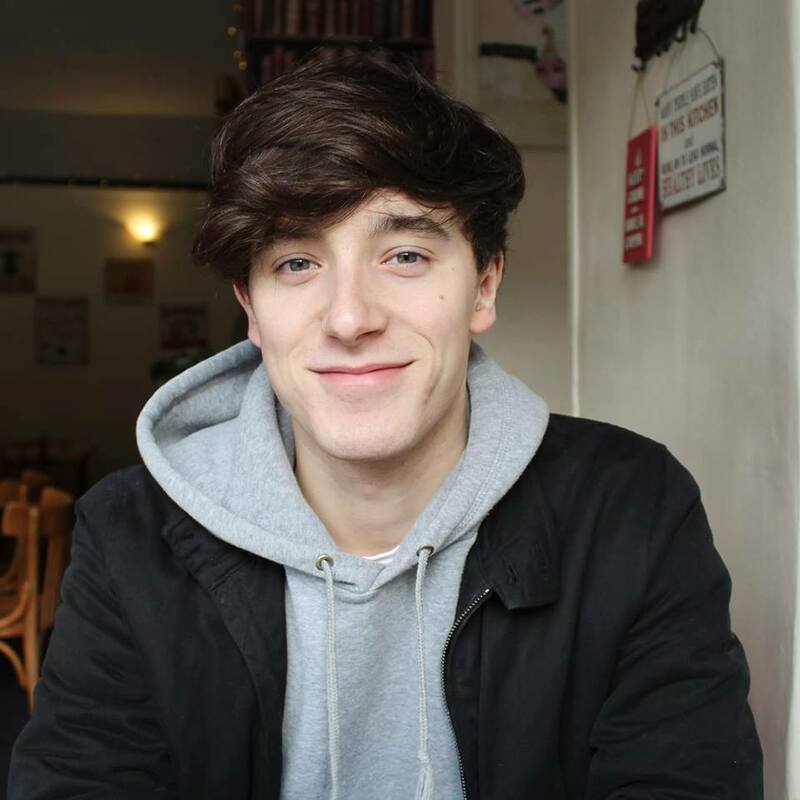 Irish trio Whenyoung gave an energetic performance at Kings Heath’s Hare & Hounds on Tuesday 12th February, with support from Glasgow’s finest, The Ninth Wave. Though the bill was short, the night was not. Hailing from Glasgow openers The Ninth Wave offered a taste of Bowie-revival indie with a side of Duran Duran for good measure. Their sound can only be described as new-wave, pop-rock noise with enough feedback to fill out a customer service form. 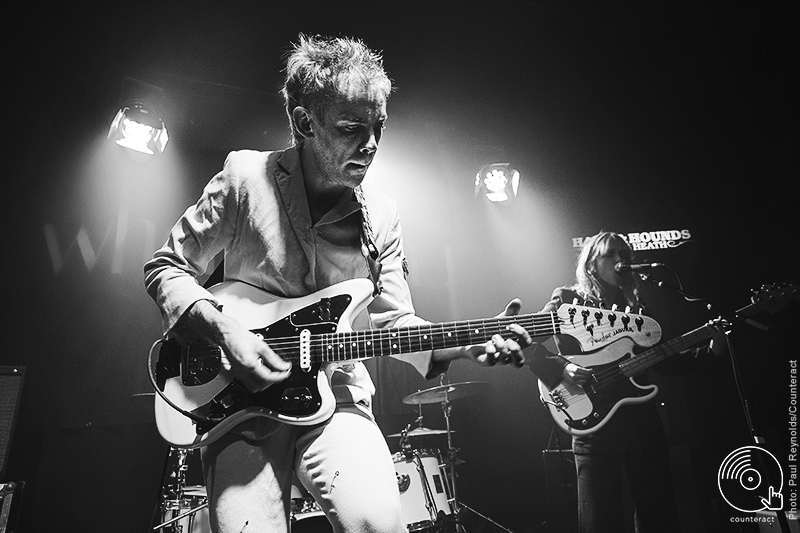 Frontman Haydn Park-Patterson embodied the spirit of his 80s idols and personified what it is to be a rock star with a captivating performance that drew all eyes to him – complimented graciously by the backing vocals of bassist Millie Kidd, too. Tracks like ‘Sometimes The Silence is Sweeter’ and finale track ‘Swallow Me’ really stood out as defining moments for them, distinguishing their sound from anything else. The layers of grunge influence in the heavy bass lines and guitar were undeniable yet so tightly woven into their sound like a knitted sweater from their favourite grandparent. The room soon fills up more in anticipation for the next and final act, Limerick’s Whenyoung. Starting off slowly with a hauntingly slow yet atmospheric unreleased track ‘Shiny Things’ the trio eased the crowd into excitement before a smooth transition into their most popular and bouncing hit ‘Pretty Pure’. The act have definitely refined their set over the years with a tight performance assisted by stage crew members. 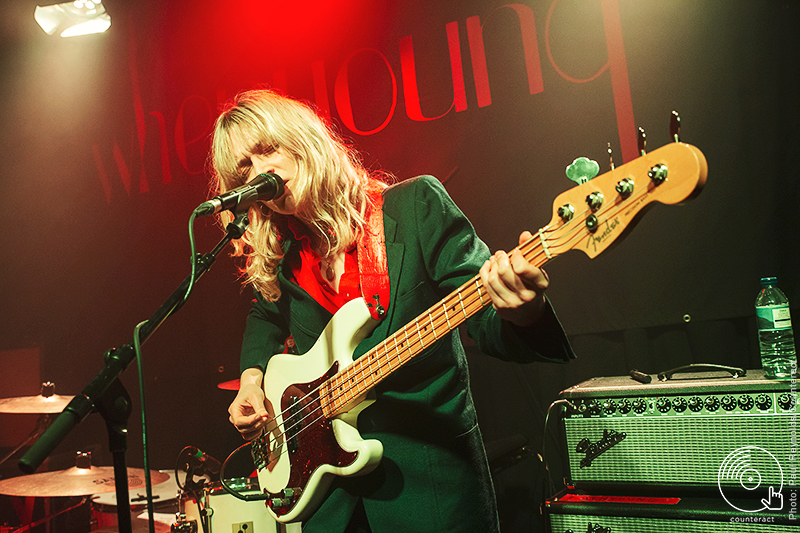 It’s fair to say they’re settling into their position as a pop band to be reckoned with – after playing such large stages alongside big-hitters; Blossoms, Declan McKenna and The Vaccines to name a few. The small stage in Kings Heath is a stepping stone to wherever they’re going next. 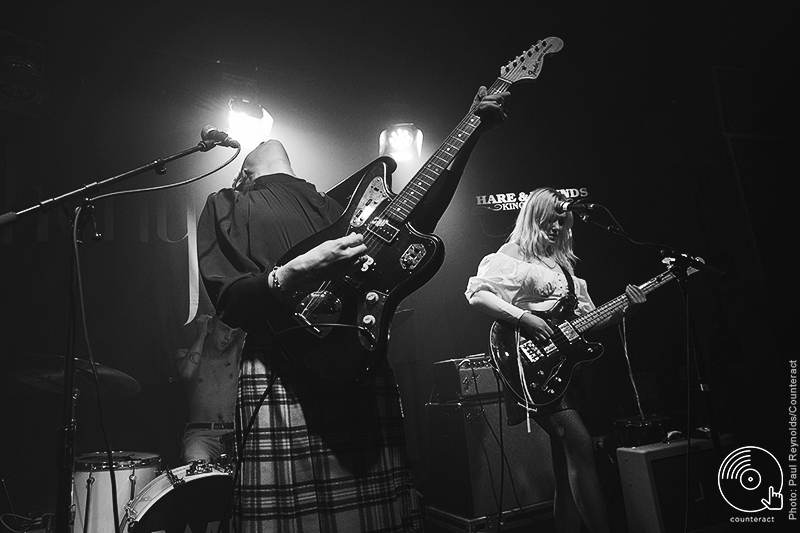 Throughout the night they also premiered some new tracks off their forthcoming debut LP, ‘A Labour of Love’ and ‘Future’, having announced on the night that they’ve finished the recording. This was followed swiftly by their latest single, the colossal ‘Never Let Go’. The band began to tire near the end of their set rather fittingly as they went into acoustic track ‘Sleeper’. 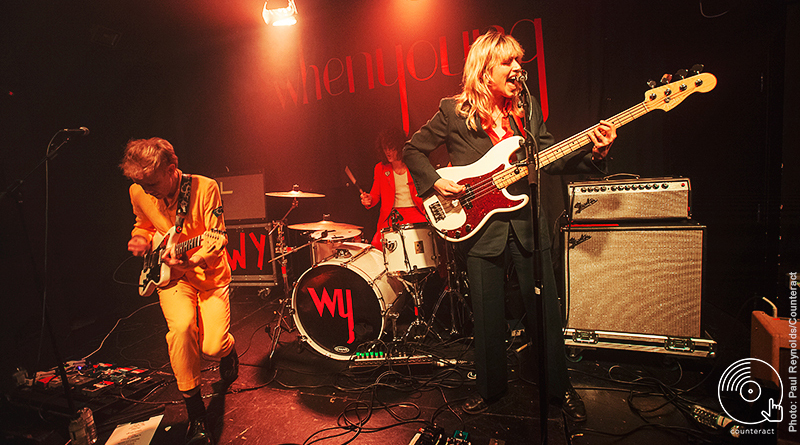 This was Whenyoung’s second headline tour and their infancy showed in the gradual decline of the performance and slowing down the set was a risk. It was, however, pulled back with the more energetic ‘Given Up’ off their debut EP to round off the night so as to end on a soaring high.